When my son and daughter were young, I found decorating his room wasn’t always as easy as her space. With furniture I like pieces that can move with them as they go out on their own. In this week’s Menard’s Sale Bill, my imagination went wild on ideas for a cool boy’s room, and everything would be appropriate for any age (once out of the nursery/toddler phase). All you need is a bed and some paint and you’re set to go. Take a look. Most boys idolize dad and want to be just like him. What better theme for their room than “Tools”. 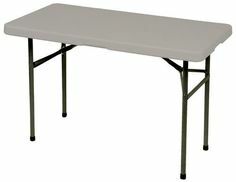 All of these items are sturdy, durable pieces that can go from bedroom to apartment to home/garage as the years go by. This is actually two separate pieces; the smaller chest could be used as a night stand and the larger chest for dresser. At a sale price of $69.00, that’s a bargain, and much more durable than new dressers in that price range … you might even be able to get two. You would have two nightstands, and two bureaus. Or put a topper across the two larger pieces to make a desk or work space. All kinds of possibilities here. A melamine panel would work for your desk topper. These were $22.99 after a $3 rebate. Take your measurements and ask if the lumber department will cut the larger piece to desired size. 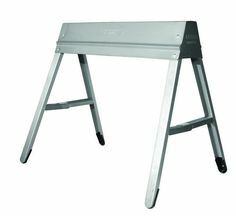 If you want a separate table/desk surface, consider two of these sawhorses as legs for your topper. $8.99 each, and supports up to 2,000 lbs (YES thousand) per pair. Again, you could utilize the metal industrial feel or paint in a color. If you just want a table period, no work involved, this 4′ one works well. I know it’s sturdy because I have one. At $19.99 it’s a versatile piece that can easily be stored away or moved to a different room for any use. 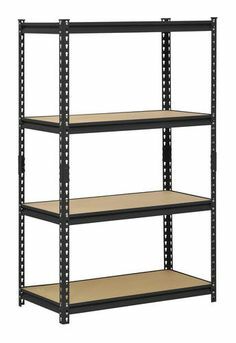 These metal shelves are solid, but could always be screwed to the wall for safety concerns. A price of $49.99 will give a lifetime of use, literally. The metal can easily be spray painted to brighten it up a bit – or not for the industrial vibe. Like wise the shelves can be painted or covered to tie in to the decor scheme. 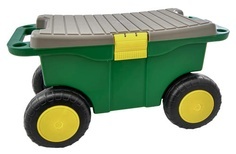 This could hold a lot of colorful bins, boxes and toys. This 5′ x 7′ rug is another double-duty item. 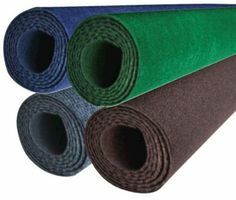 Use it as carpet on a hard floor, or over good carpeting that you want to protect. Can be easily rolled up and stored away if neccessary. Brings in quick color. Bedrooms always need storage, and especially kid’s rooms which often tend to be on the small side anyway. Here are two double-duty pieces. The hanging piece could hold anything from jackets to jump ropes to who knows what. How masculine is that!? It is $14.99 with the $10 mail-in rebate. And why couldn’t this garden cart store toys or all that “boy stuff”? 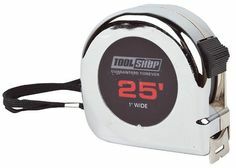 It’s $14.99 with a lid as a work surface and wheels so it can move anywhere you want. Roll it easily to any room to play and back into the bedroom when guests show up! Don’t forget, every room needs accessories, right? How about some of these? 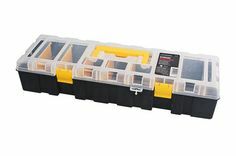 BOGO deal here, with this storage organizer. You get not one but two for $4.99. This steel tape measure will always be useful, but probably should be for a bit older boy. Great to help dad with his building projects. It’s $1.99 after the $2 rebate. 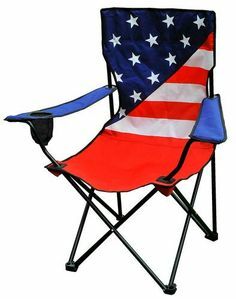 Every bedroom needs a chair. Here you go. This fits in with everything else and hits the mark for a boy. Take it anywhere or leave it in the room. Hey at $7.87 get an extra one for guests. You may think I’ve really flipped my lid with the last two, but again, get funky here. 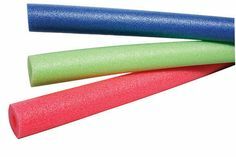 What could you come up with for the foam noodles? Could they be slit and used to cover table legs? Or hey, just a fun toy. 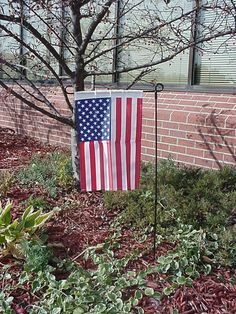 The flag would be a great wall hanging or if it is cloth not plastic, it would make a great pillow cover. There you have it, a nice list of unique possibilities; affordable, durable pieces, most of which are useful lifelong. You may not be doing an entire room all at once, but at these prices, perhaps one or two of the large items could be your beginning point. Or, if you have shelves and a dresser, just have fun with the accessories as useable decor items. COLORS: I prefer to stay away from the cutesy boy/girl colors. A neutral room will weather more years and doesn’t have to be boring. For blue tones, take a look at these BEHR colors: Rainy Sidewalk HDC-CT 24 or Soft Denim ICC-46. I also suggest Gallery Taupe ICC-89 or Cotton Grey HDC-NT 20 for workable colors. Any of these will rework into other accessory color schemes too, as your fella grows up. Today’s helpful links can be found here. 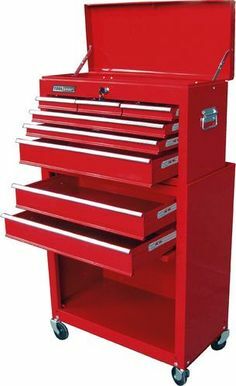 Leave a comment with your ideas for a “Tool Time” boy’s room. And by all means, let me know the lowdown if you do this in your guy’s room; especially pictures. I LOVE pictures. As always, just suggestions so don’t stress, just start. This entry was posted in Design and tagged bargain, behr paint, boy's bedroom, boy's room, home depot, menards, tape measure, toolbox, tools by Cheryl @ Artzzle. Bookmark the permalink.